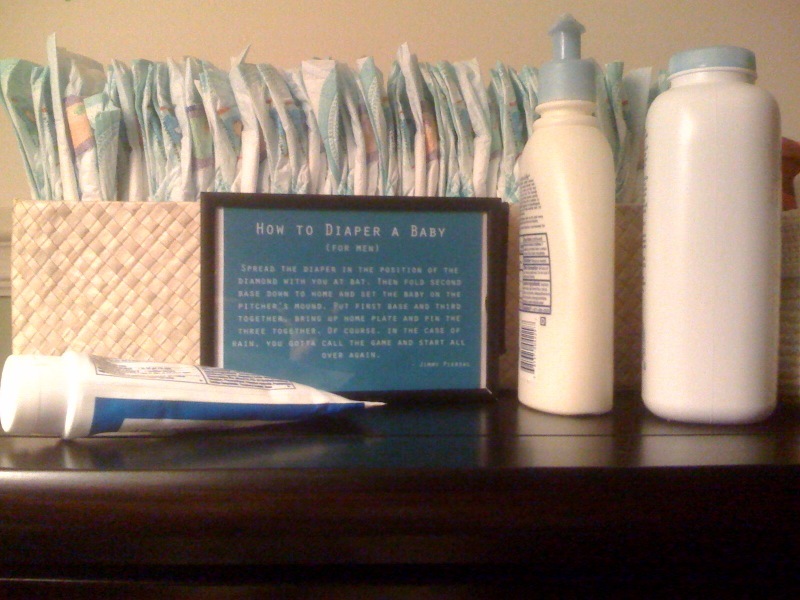 One of my lovely customers, Kimberly, sent me a picture of my How To Diaper A Baby card in her nursery. I love that she used it as a decoration and accent! Maybe I should offer it in a larger size, like an 8x10 print. What do you think? 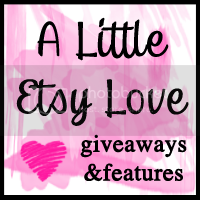 If you've purchased something from my shop and have a picture of how you have used it, send it on over! How lovely! I think you would do well if you sold larger prints! oh wow. this is really nice!